← Vintage at the Golden Globes – Go Brits! 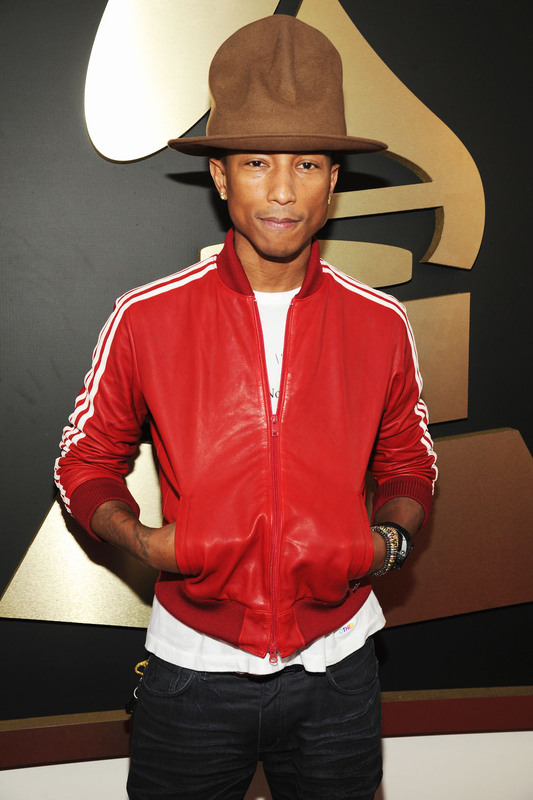 Pharrell’s hat at last night’s Grammys got lots of laughs in a parody Twitter account that went viral. But few knew that the hat was designed by Vivienne Westwood in 1982, and has become an iconic piece of fashion history. The hat was originally made for Westwood’s “Nostalgia of Mud” collection from 1982/ 1983, also called the “Buffalo” collection, and was sold at Westwood and McLaren’s store, World’s End. The hat itself has several names — including the “Buffalo Hat” and the “Mountain Hat.” According to Westwood, Pharrell purchased the hat himself a few years ago from World’s End, where it is still sold, for £95. This entry was posted in buffalo hat, grammies, grammys, hat, pharrell, twitter, Uncategorized, vintage, vintage clothing, vivienne westwood and tagged buffalo hat, grammys, hat, Pharrell, twitter, vintage, vivienne westwood. Bookmark the permalink.